Monday, June 25 • 4:00 p.m. to 5:00 p.m.
A new work of music theater, Sister – Show me Eternity: Scenes of Sisterhood, Seclusion, and Strength offers a glimpse into the private life of Emily Dickinson and her sisters. This work explores the power of art song beyond the traditional recital parameters, and reinvents a typical song recital by integrating the performance of contemporary American art song with movement and text. Featured performers include sopranos Anne Jennifer Nash and Sylvia Stoner, mezzo-soprano Sharon O’Connell Campbell, and pianist Evan Mack. This presentation focuses on the creative process of the work, illustrated by performance excerpts. The musicians, along with stage and movement director Elizabeth Margolius, will trace the project from its beginnings in collaborative research, repertoire and poem selection, into creating a narrative structure, concluding with rehearsal and production process. The presentation will focus on how to develop character relationships through disparate North American song literature and also explore specific movement techniques for interpreting art song. A diverse professional singer and actor, Sylvia Stoner-Hawkins has performed across the country in opera and theater. Regional opera credits include the Des Moines Metro Opera, Shreveport Opera, Opera Omaha, Union Avenue Opera, Kentucky Opera, Lake George Opera, and the Lyric Opera of Kansas City. She was a featured soloist with Orvieto Musica, the NewEar Ensemble, and the Spencer Consort. 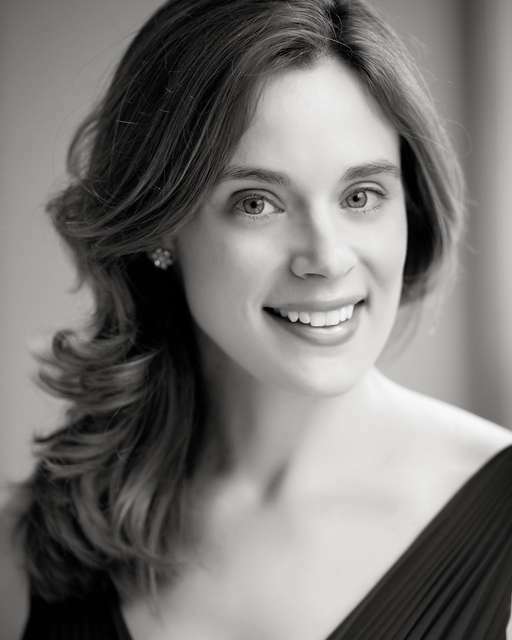 She has appeared as a soloist with the Battenkill Chorale, the Skidmore Chorus and the Skidmore Orchestra. Most recently she created and performed the role of Emily Dickinson in a new work of music-theatre called Sister—Show me Eternity which premiered in upstate New York and toured in Nebraska, and will be performed in Minnesota this fall. She obtained her Doctorate of Musical Arts Degree in vocal performance at the University of Kansas and is currently the artist-in-residence in voice at Skidmore College. Sharon O’Connell Campbell, mezzo-soprano, is associate professor of music at the University of Nebraska at Kearney. She has soloed in works including Bach's St. Matthew Passion, Beethoven's Mass in C, Beethoven Symphony No. 9, Handel's Messiah and Vivaldi's Gloria. Campbell frequently premieres works and is an annual performer on the UNK New Music Festival. Her opera roles include Third Lady (Die Zauberflöte), Baba (The Medium), La Badessa and La Zia Principessa (Suor Angelica), Florence Pike (Albert Herring), Mistress Quickly (Falstaff), The Witch (Hansel and Gretel), and Mme. Du Croissy (Dialogue of the Carmelites). Dr. Campbell earned her DMA in Vocal Performance from the University of Kansas. She holds the MM from the Conservatory of the University of Missouri-Kansas City, and B.M. from the University of New Mexico. She has published articles in AmeriGrove encyclopedia and has presented internationally on music theater performance practices and on the evolution of the vocalise. Anne Jennifer Nash is a light-lyric soprano with an “uncommon beauty of expression and musicianship.” – The New York Times. 2016-2017 engagements include the role of Pamina in Die Zauberflöte, a recital and master class at Washington State University, Sister—Show me Eternity, a multi-media touring collaboration between Skidmore College, the University of Nebraska-Kearney, and Concordia College on the life of Emily Dickinson, the premier of Clausen’s The Passion of Jesus Christ, and performing works of Armando Guevara Ochoa at the 2017 CMS International conference in Sydney, Australia. Appearances include roles with Opera Philadelphia, Florentine Opera, Opera New Jersey, Opera Saratoga, Pine Mountain Music Festival, Lancaster Opera, National Opera Company, Interlochen Arts Festival, Bard SummerScape, among others. Upcoming projects include the premier recording of the Lotte Lehmann Foundation commission The Blue Symphony, by composer Allen McCullough. BA Dickinson College, MM/GPD Peabody Conservatory, DMA University of Michigan. 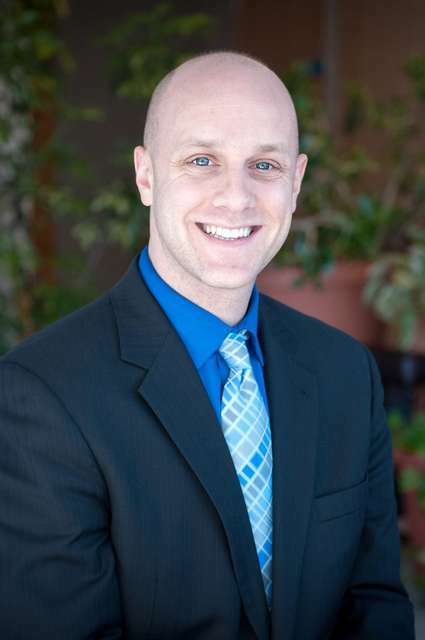 Nash is assistant professor of voice at Concordia College (Minnesota). 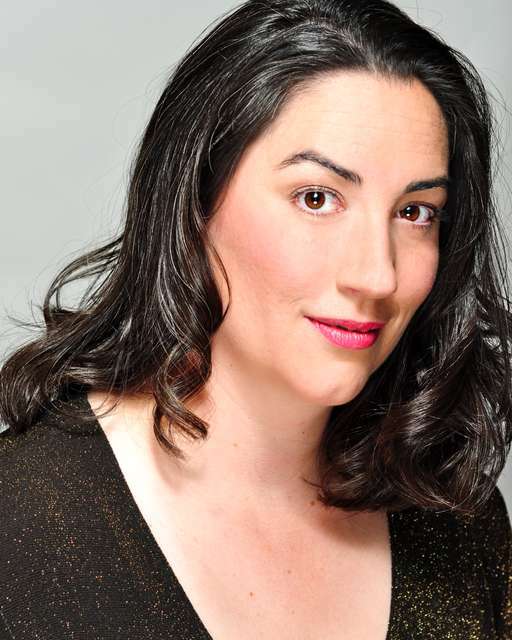 Elizabeth Margolius is a Chicago based multiple Jeff Award nominated stage and movement director with a primary focus in developing and directing new and rarely produced musical theatre, operetta, and opera. Selected Chicago directorial credits include: Uncle Philip’s Coat for Greenhouse Theater (Jeff Recommended/2016), Haymarket: The Anarchist’s Songbook for Underscore Theatre, L’Occasione Fa Il Ladro for DePaul Opera Theatre, The Girl in the Train for Chicago Folks Operetta, Twelfth Night for DePaul Opera Theatre, and Bernarda Alba and Songs for a New World for Bohemian Theatre Ensemble. 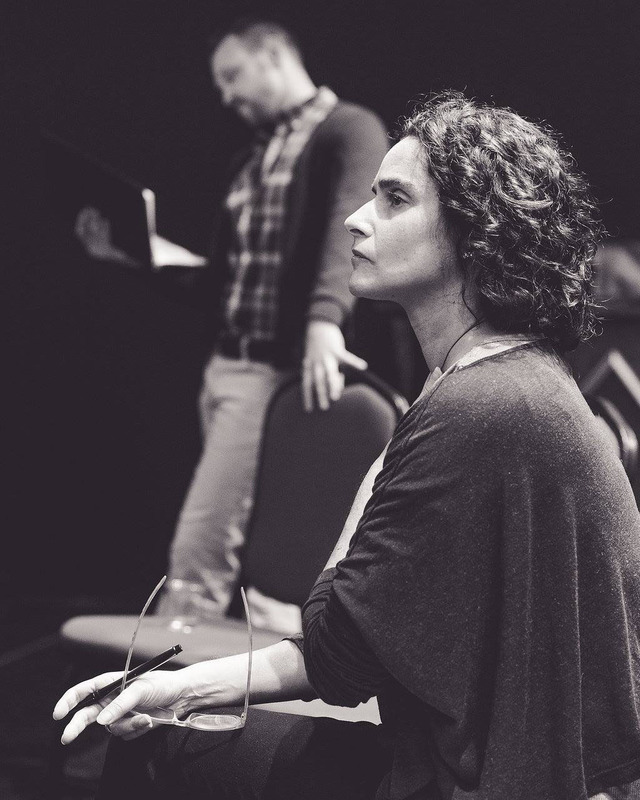 Elizabeth is an alumna of the 2004 and 2005 Lincoln Center Theater Directors Lab in New York, a 2007 recipient of a full directorial scholarship at the Wesley Balk Opera-Music Theater Institute in Minneapolis, and a 2009 respondent for the Kennedy Center’s American College Theatre Festival. She is the Co-Founder and Artistic Director Emeritus of Directors Lab Chicago. Elizabeth is an associate member of the Stage Directors and Choreographers Society. Evan Mack is the composer and librettist of Angel of the Amazon which premiered in May 2011 by Encompass New Opera Theatre at the Baryshnikov Arts Center in New York City and has been released worldwide by Albany Records. Since then, he teamed up with librettist, Joshua McGuire to write theatre grounded in climactic expression that delivers larger-than-life stories and music that harnesses the full athletic thrill of singing. The Secret of Luca, was premiered by Fresno State Opera Theatre in 2014. In August 2016, their American grand opera, Roscoe, premiered at the Seagle Music Colony and in a concert performance with the Albany Symphony starring Deborah Voigt. Their latest enterprise is a multi-cultural Christmas opera for children, Lucinda y las Flores de la Nochebuena, which premiered to 3,000 children during the 2016-17 season. Mack & McGuire are currently drafting a new one-act opera entitled The Ghosts of Gatsby.